Hey Guyz we are back with another new offer and this time it's from Flipkart. 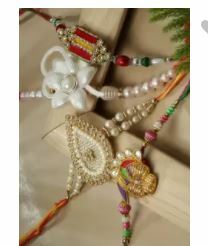 Flipkart is offering Rakhi Set Under Rs.299/- Only. So, guyz be hurry to get this amazing deal now. 6. You'll Get Your Product Soon.